At Tulsa Wrecker Service we offer motorists in and around Tulsa a variety of useful services. 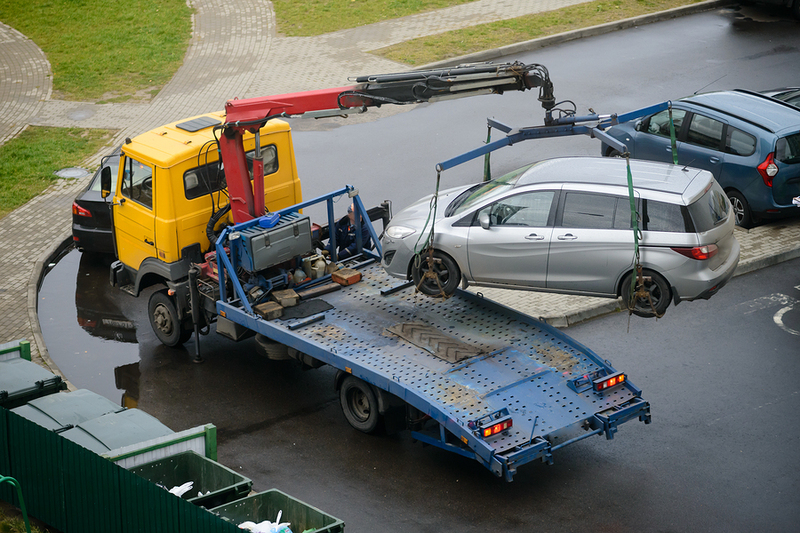 Since we offer 24-hour towing services, our name is well-known around town. Motorists like to know who they can count on to be there for them any time they need them and in Tulsa, OK this happens to be Tulsa Wrecker Service. We don’t make you wait for any particular time of the day before sending out one of our tow truck drivers to assist with your towing or roadside assistance needs. Call us any time. With a team of the most talented tow truck drivers it’s possible for you to have your vehicle towed to the destination of your choice. We’ll do our best to make sure we can get you back on the road again as quickly as possible. If you do not want to continue paying a monthly subscription fee to a motor club, give us a call at Tulsa Wrecker Service when you need roadside assistance. This is one of our most valuable services, as we are capable of helping more motorists by offering such services. When you’re experiencing a problem with your vehicle battery, key, tire or anything else that prevents your vehicle from moving, you can rely on our roadside assistance service. Call us anytime you need us.